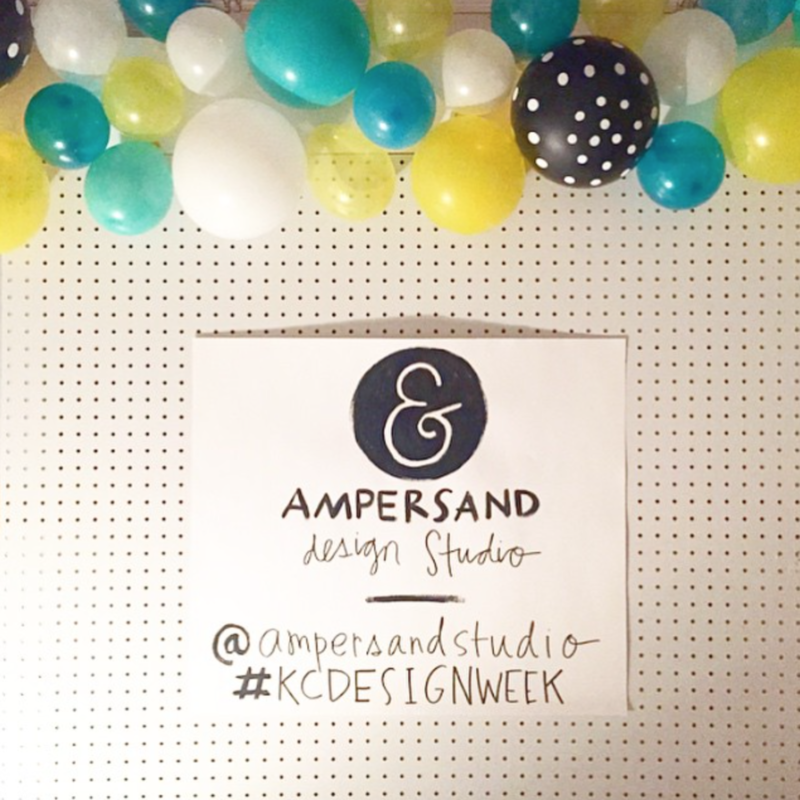 We just wanted to thank all of you for stopping by our Open Studio Night for Kansas City Design Week! We LOVE seeing our friends and meeting new friends! 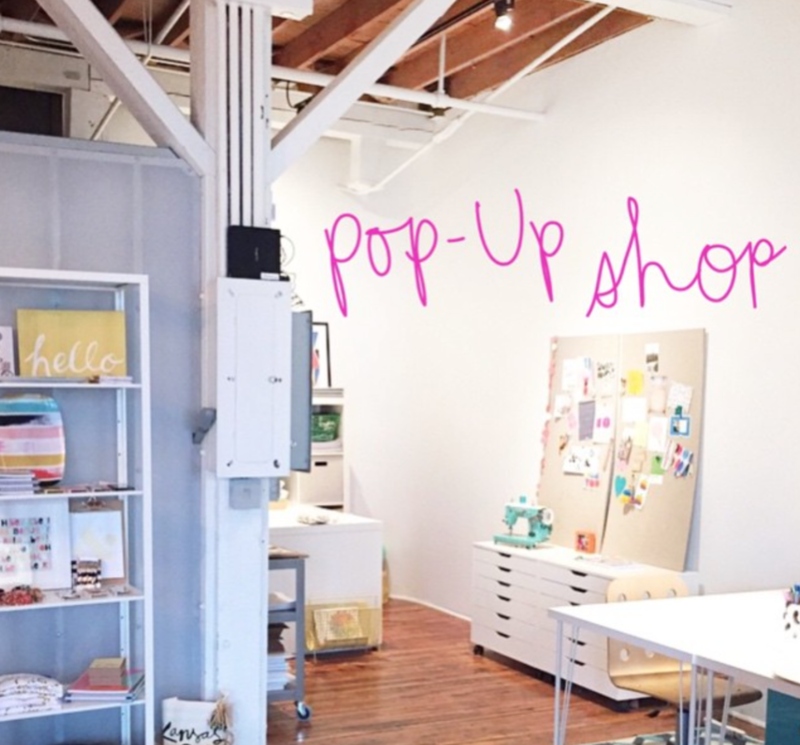 The pop-up shop was a hit and if you see anything you still want, we want to share a promo code with you. Use BESTIE10 for 10% off through April 4th! And....we have lots of super-fun photo booth pictures to share with you! Head over to our Facebook page to check them out! We LOVE seeing our friends and meeting new friends! Thanks for including us, Design Week! Hope you all keep in touch!